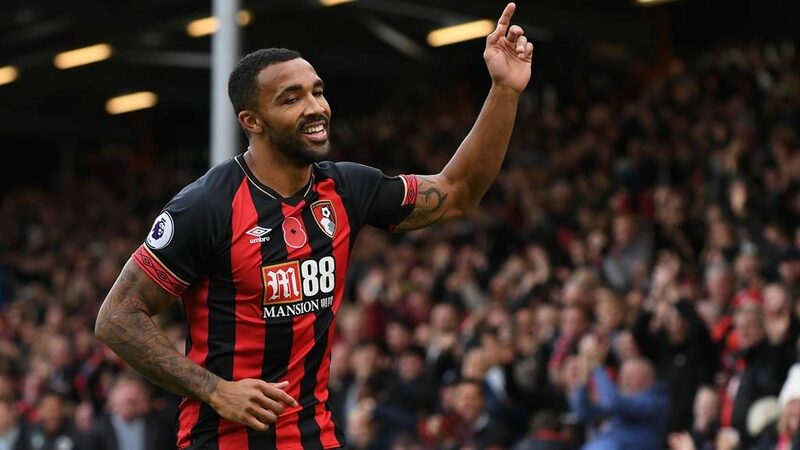 BOURNEMOUTH striker Callum Wilson has been called up for the first time by England manager Gareth Southgate for the upcoming games against the United States and Croatia — with Wayne Rooney set to collect his final cap in a special appearance. 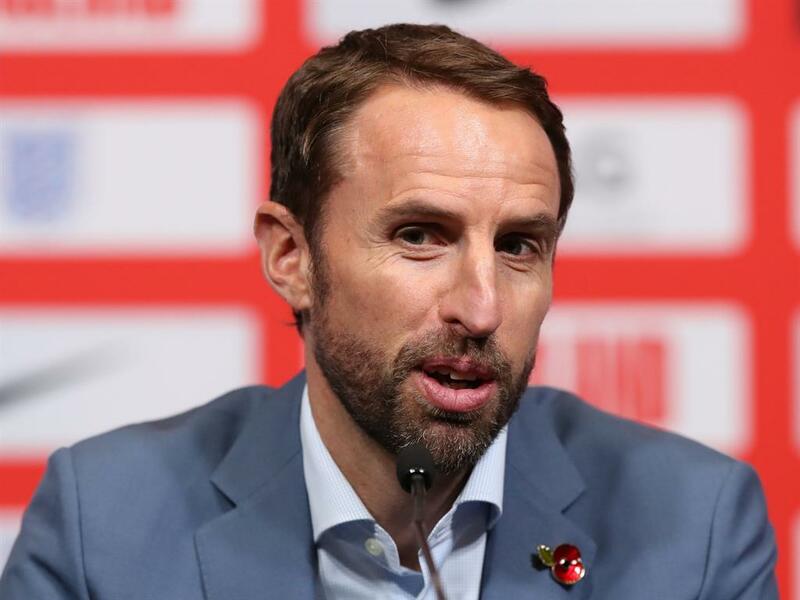 Southgate revealed talks over Rooney’s involvement have been going on for a year, ever since his international retirement. 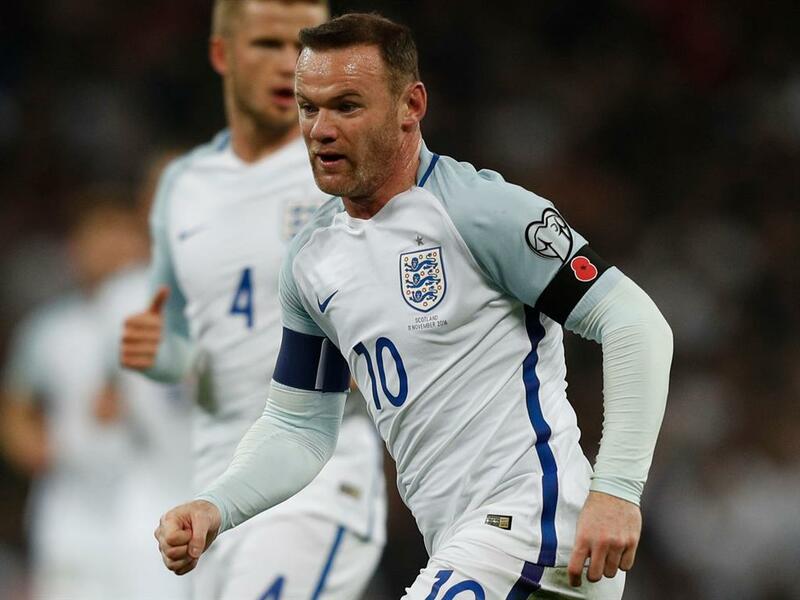 ‘There have been ongoing discussions since Wayne retired about paying tribute to him and his England career,’ said the manager, who added Rooney had declined an opportunity to be honoured ahead of the World Cup so as not to take the attention away from those going to Russia. ‘Those discussions started 12 months ago. We have an opportunity with the game at Wembley to pay tribute. Relegation to League B or progression into the finals of the inaugural tournament both remain possibilities ahead of Spain’s trip to Zagreb.